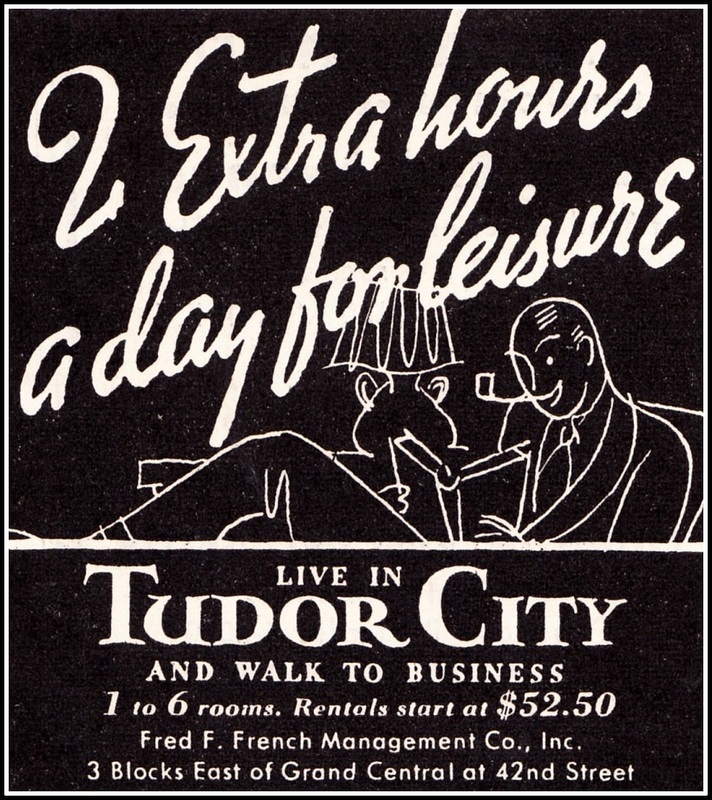 Tudor City Confidential: "Music by Muzak"
Long before Spotify, eons before Manhattan Cable, there was Muzak, a broadcast company offering ad-free audio entertainment for a monthly subscription fee. 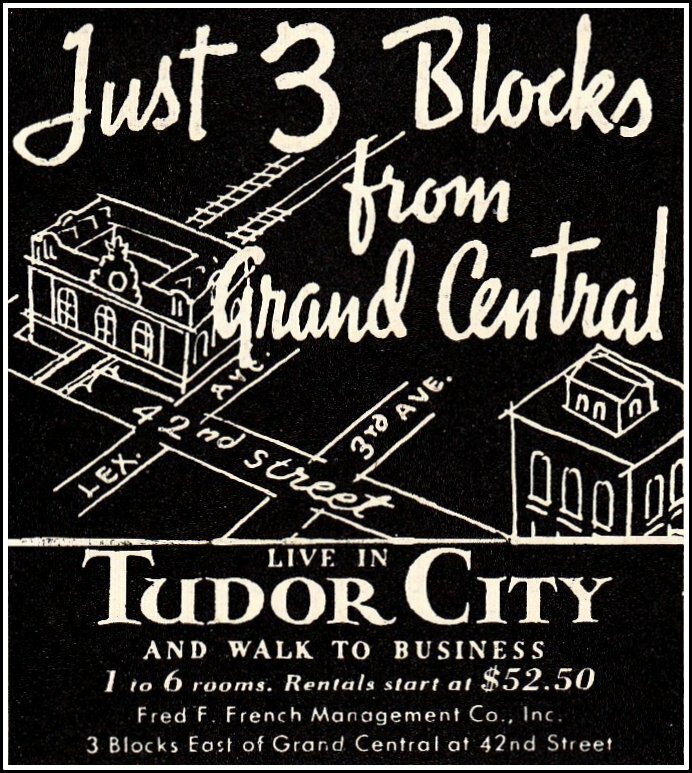 It landed in Tudor City in 1941 for a test run that didn't last long. * Developed in the '20s, it was a method of transmitting music across electrical wires. (Its chief competitor, radio, transmitted music over airwaves). 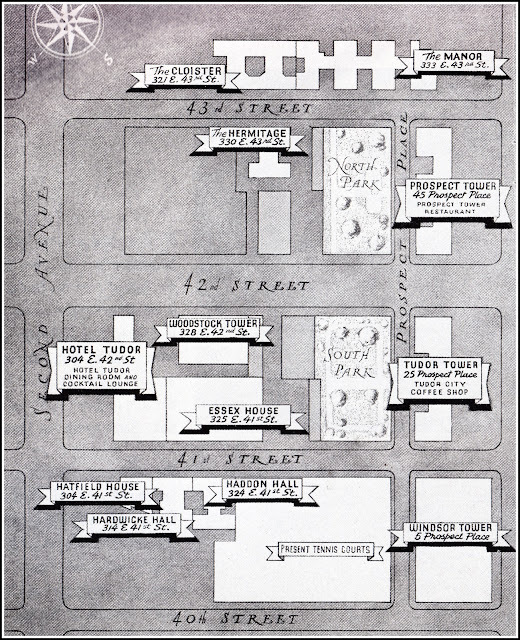 Originally called Wired Radio, it was renamed Muzak -- a riff on Kodak -- in 1934. * Since the company had no access to licensed-music libraries, it brought in top orchestras to cut original recordings.This content was available for $1.50 a month, piped in via a box that plugged into a wall socket. 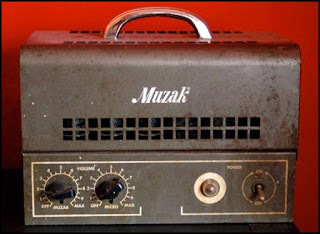 Muzak was ad-free, opposed to radio's commercial interruptions. 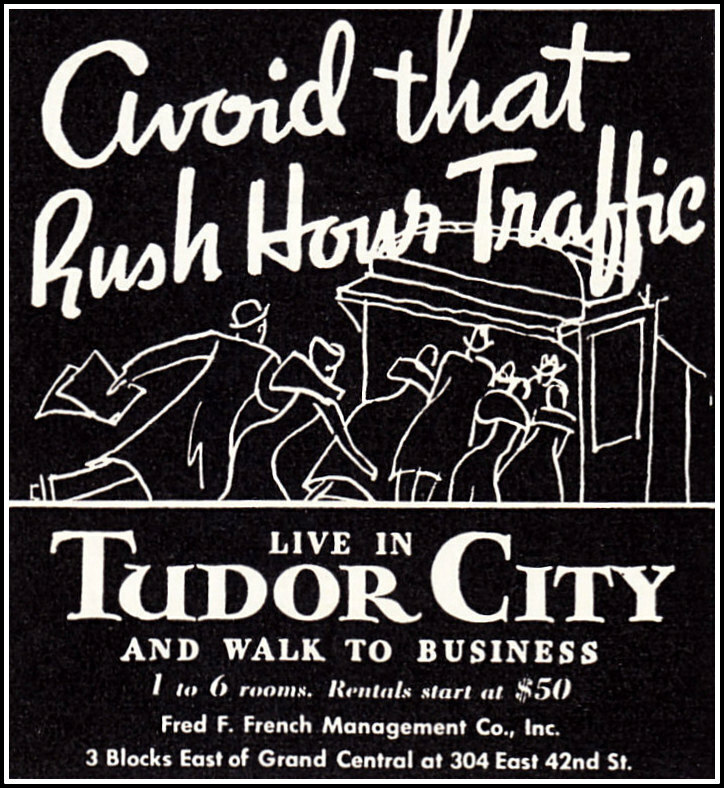 * By the end of the '30s, radio became the dominant format -- it was free, after all -- and Muzak shifted its focus to businesses. During WWII, it discovered that certain kinds of music could increase efficiency, and Muzak developed 'Stimulus Progression' -- 15-minute blocks of instrumental background music guaranteed to keep those worker bees buzzing. The company also discovered that certain music calmed passengers riding in high-rise elevators. 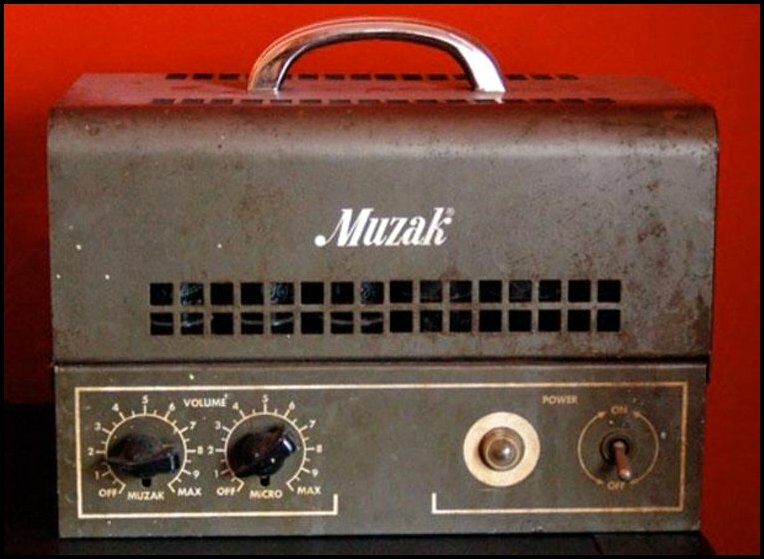 * By the '60s, a growing public awareness that Muzak was bent on behavior manipulation led to a backlash from which it would never recover. 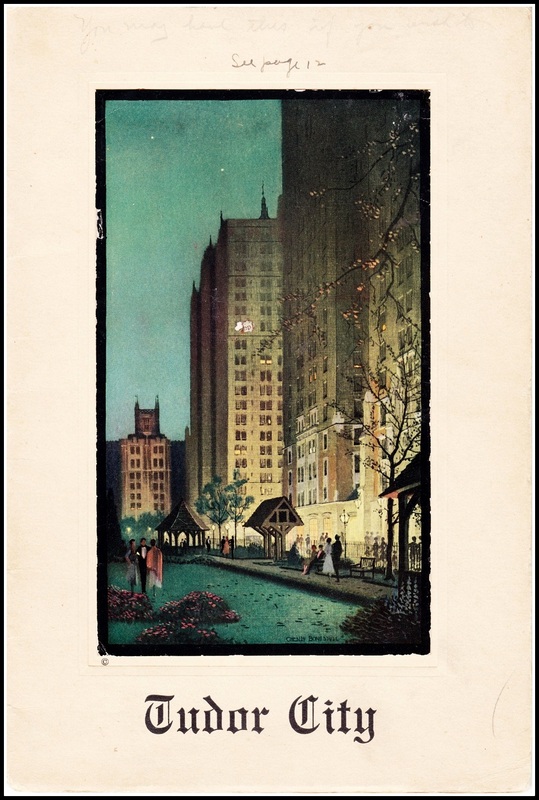 It was widely derided as "elevator music", barely music at all. 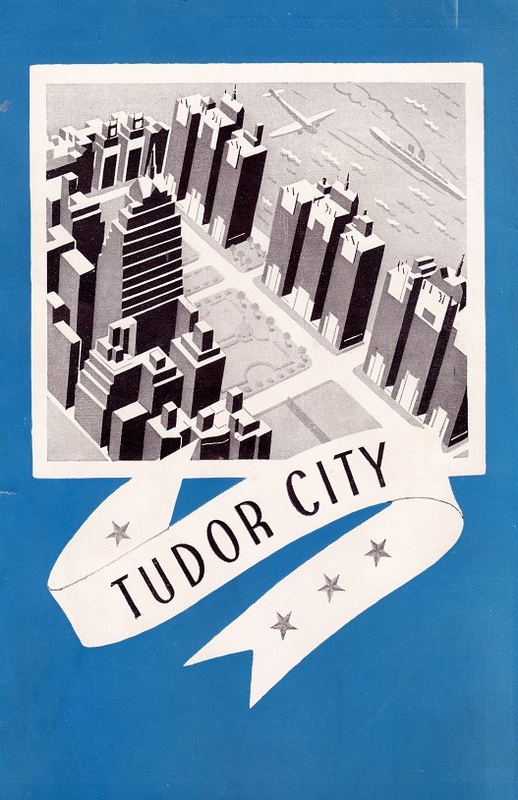 Muzak was first offered in Tudor City in 1941, an experiment that lasted about two years. 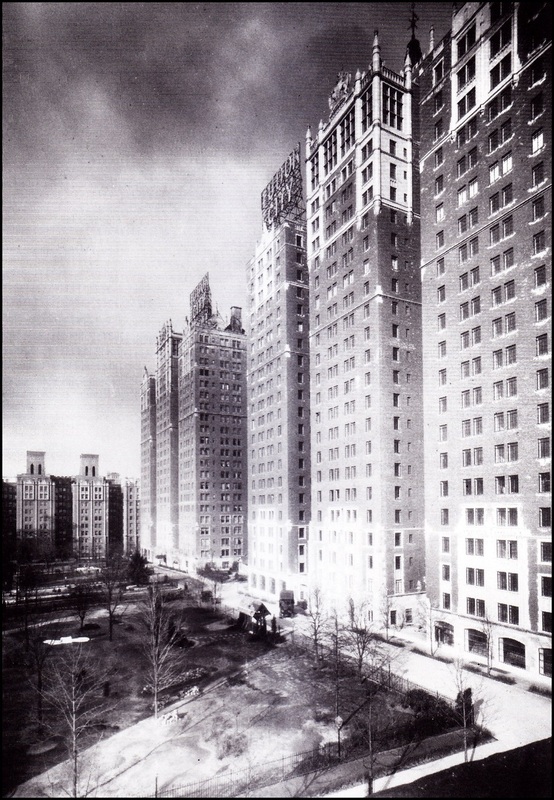 In addition to individual apartments, Muzak was also piped into the Prospect Tower Restaurant. During WWII, Muzak discovered its niche -- motivational instrumental music designed for the workplace -- and ceased offering its product directly to consumers. Chill out with some soothing Muzak here.